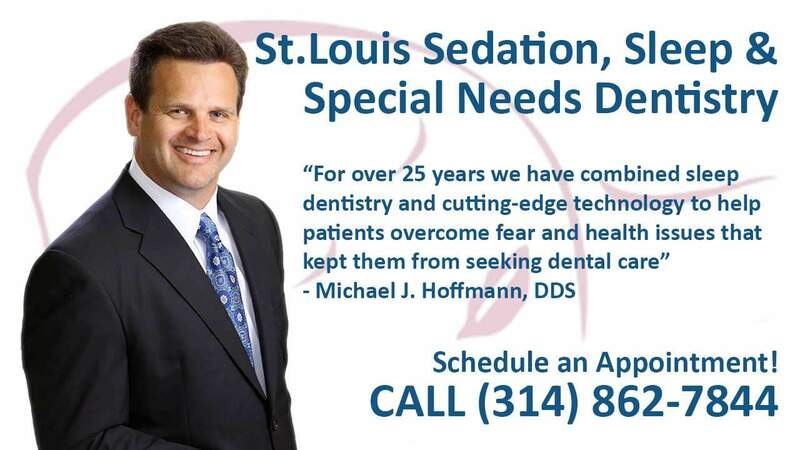 Sedation dentistry for such patients helps prevent physical and emotional distress. There are a number of reasons why receiving dental care can be difficult for patients with Alzheimer’s or dementia. During a dental procedure, they can fade in and out of lucid moments and may become frightened or disoriented during their treatment. As a result, they may not be able to sit still and may make sudden movements that could cause injuries. At The Dental Anesthesia Center, we offer both oral and IV sedation for patients who need dental treatment but have a difficult time cooperating. Sedation dentistry for such ones helps prevent physical and emotional distress. Alzheimer’s disease often poses unique challenges to maintaining dental health. As it progresses, a person may forget when and how to brush their teeth. This can jeopardize their oral health and also cause difficulties with chewing, digesting, and with getting the proper nutrition. 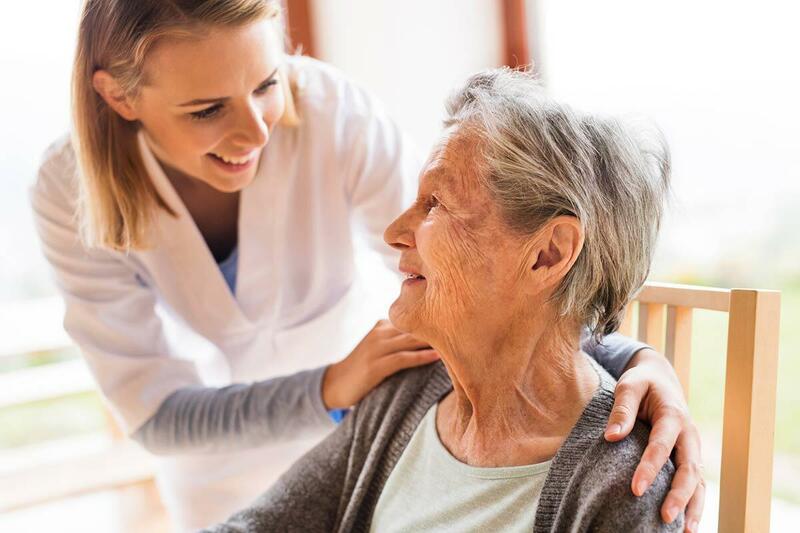 If you are a caretaker for a person with Alzheimer’s or dementia, our experienced and compassionate dental team is able to help you get them the dental care they need. We work hard to make our patients feel at ease by providing exceptional patient care in a relaxed, convenient atmosphere. While these may be signs of other symptoms, it is important to seek immediate medical attention. But keeping in mind that these may be symptoms of dental problems might help in determining where their added pain or discomfort is coming from. We welcome Alzheimer’s patients and all other special needs patients to The Dental Anesthesia Center. We are a state-of-the-art anesthesia and dental facility. Dr. Michael J. Hoffmann and Dr. Sean M. Thoms provide dental services accompanied by Deep Sedation and General Anesthesia. Dr. Victoria Q. Daugherty provides oral sedation, as well as non-sedation services. If your loved one suffers from Alzheimer’s or dementia, call our office today to schedule their appointment at (314) 862-7844. 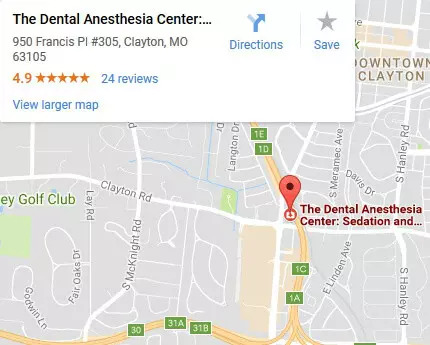 We value our patient relationships, making it our priority to deliver gentle dental care that they deserve from sedation dentists in St. Louis.